Since entirely new Pokemon wouldn't make sense in a remake of an old game, we get even more new Mega Evolutions! Altaria, Lopunny, and Salamence join the list of Pokemon who can Mega Evolve in the new games. A Dragon/Flying-type (no change here) with Aerilate. Who's your favorite Mega so far? Mega Salamence can go away. 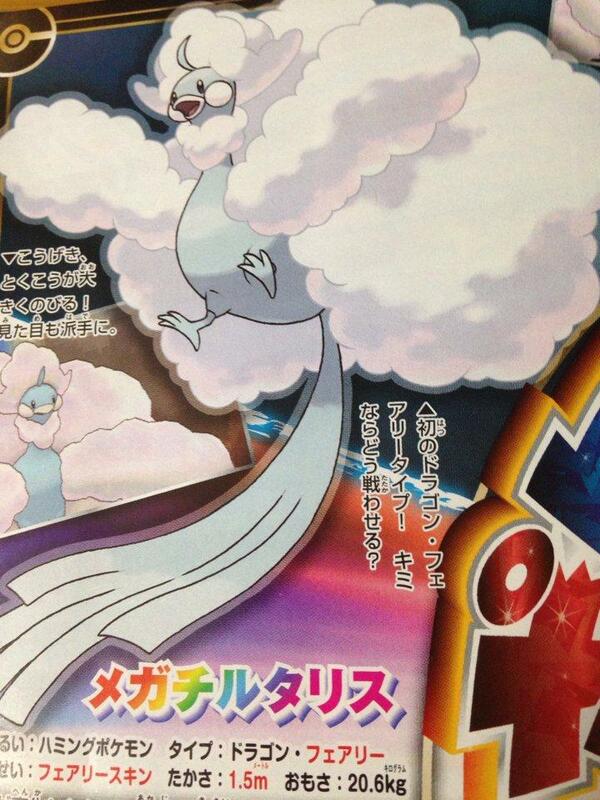 Love the Mega Altaria design. 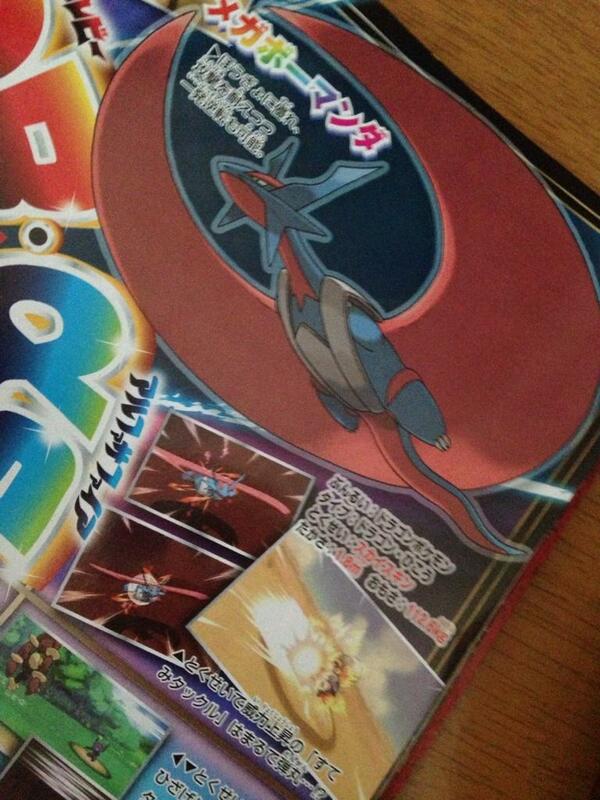 Not going to be a real fan of the mega salamence, just another already strong pokemon getting a mega evolution. 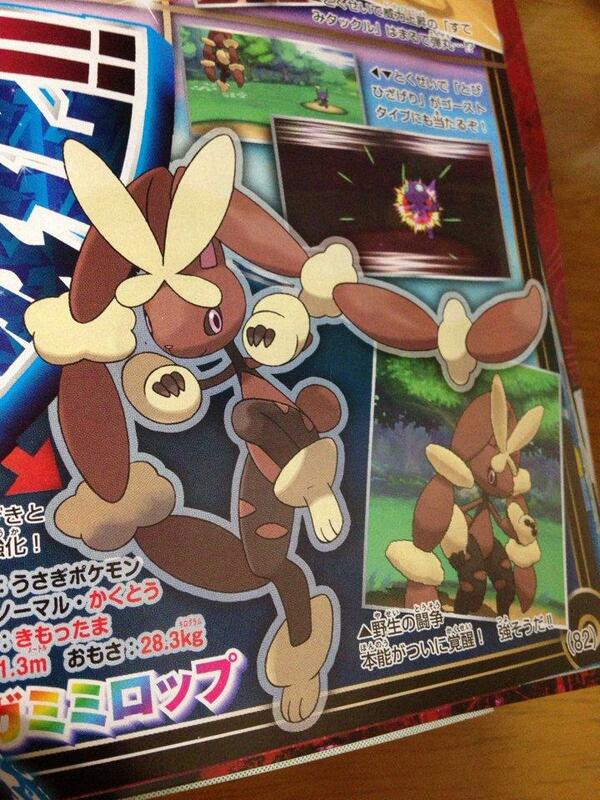 Never used lopunny to begin with so not sure what to think, especially since they gave it even more weaknesses. These are better than Slowbro or Audino. Kind of like the design of the mega audino. Not the best but better than some. Mega slowbro seems a bit meh. Honestly though, I would of rathered seen Spinda get a mega rather than those. Maybe it will happen. @Rednoc Nivert Everyone keeps asking for evolutions of old Pokemon. That's probably why Mega Evolutions were created so they could make the people that wanted those evolutions and the people that wanted new Pokemon happy. Kalso only had 72 new Pokemon but Unova had 156, so if you average those two out that's 114 new Pokemon per region over the last 4 years (2011, 2012, 2013, 2014) which have consisted of Gen 5 and 6 so far, which is more than Johto (100) and Sinnoh (107). Quit complaining.